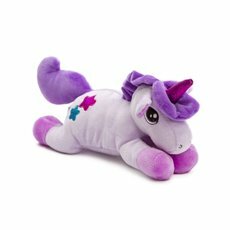 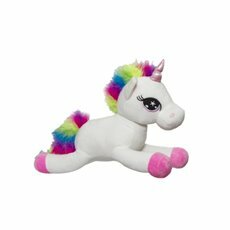 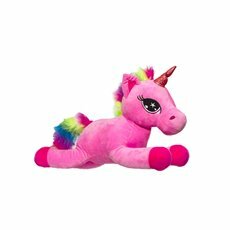 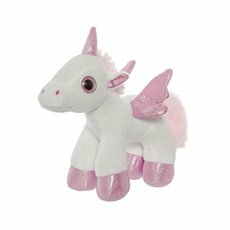 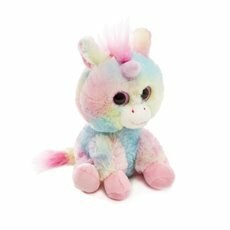 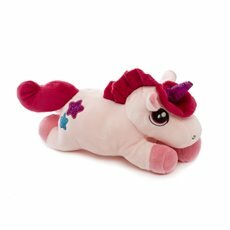 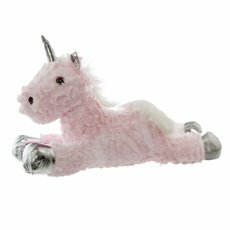 Unicorn Soft Toys are the perfect gift idea to surprise little ones with something magical. 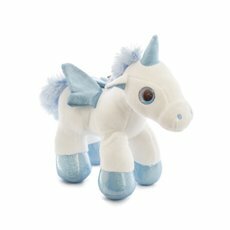 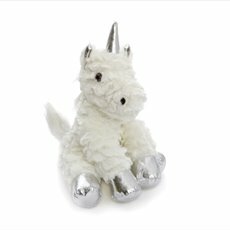 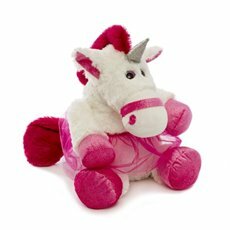 Our unicorn plush come in a variety of sizes and colours and are the perfect baby gifts in any season. 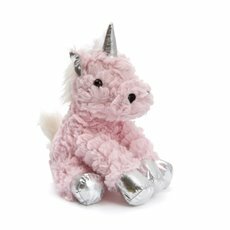 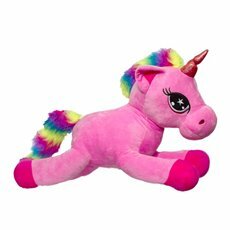 All our unicorn soft toys are crafted with the highest quality materials and are super cuddly, making them ideal companions to playtime and naps. 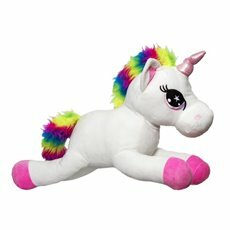 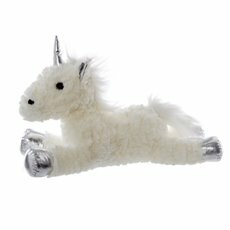 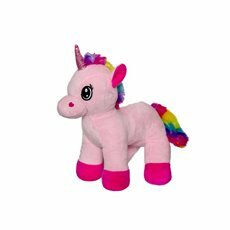 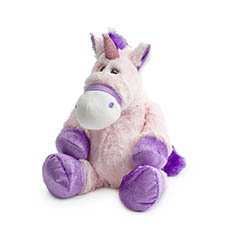 At Koch & Co, we sell all our soft toys including our unicorn plush at wholesale prices and we deliver Australia wide.